Servicing GTA and Surrounding Areas for all your Fire Protection Needs. Life safety is our primary concern. We inspect all fire safety equipment to ensure that it will aid in the safety and protection of a building and it's occupants. After Hours Emergency? Don't panic! D&L Fire Protection has a technician on call 24 hrs a day year round in the event of an emergency. Our technicians are trained and certified with the skills necessary to install your fire safety system with confidence. 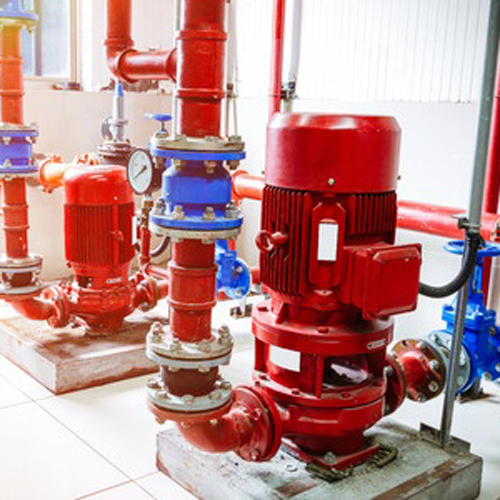 D&L Fire Protection offers a full range of fire protection services including service and installation of sprinkler and fire alarm systems, exit and emergency lights, fire extinguishers, and restaurant fire suppression systems. Our vehicles are fully equipped which allows us to service each and every one of your needs from installations, to service and inspections on your present fire protection equipment. We offer emergency service 24 hours a day 7 days a week. 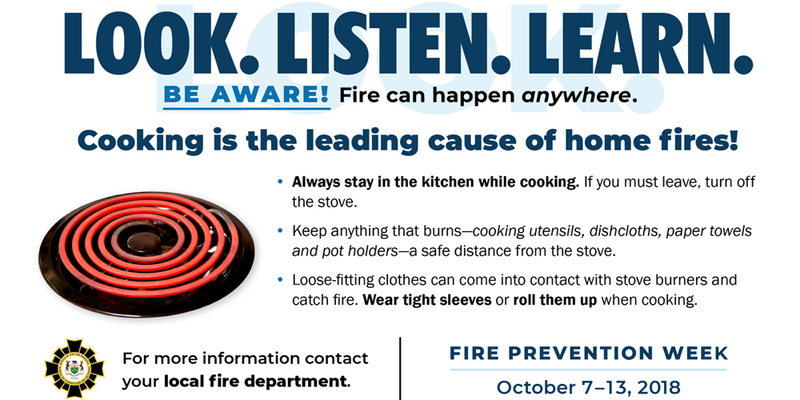 Check out the National Fire Prevention Association website for more info.